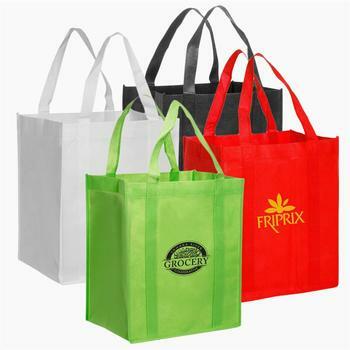 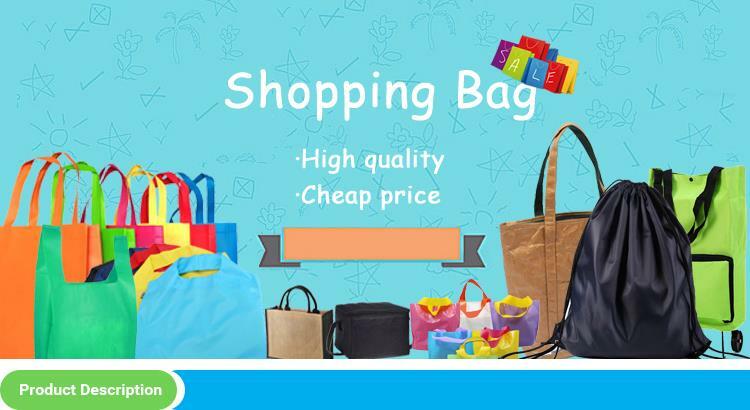 Shopping bags are medium-sized bags, typically around 10 20 litres (2.5 5 gallons) in volume , that are used by shoppers to carry home their purchases. 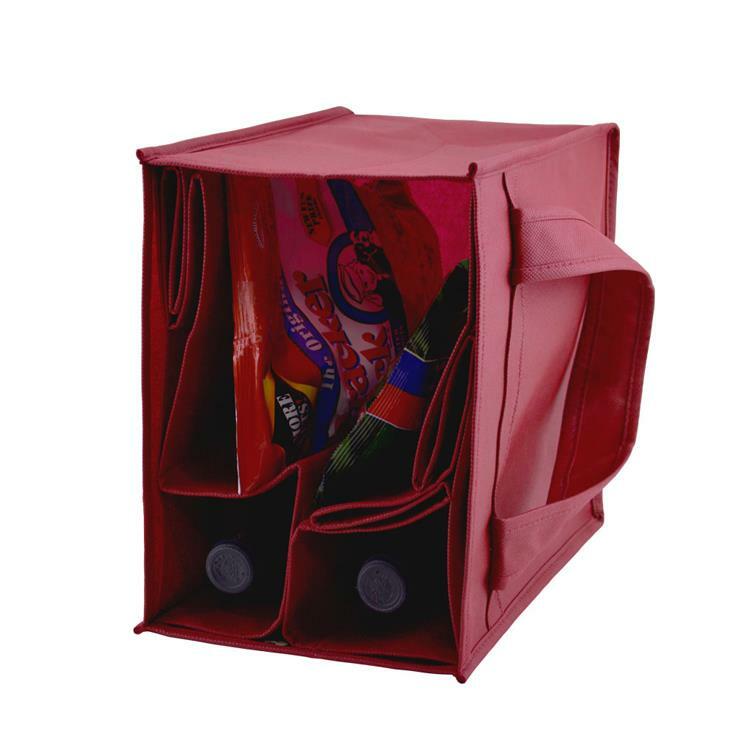 Some are intended as single-use disposable products, though people may reuse them for storage or as bin liners, etc. 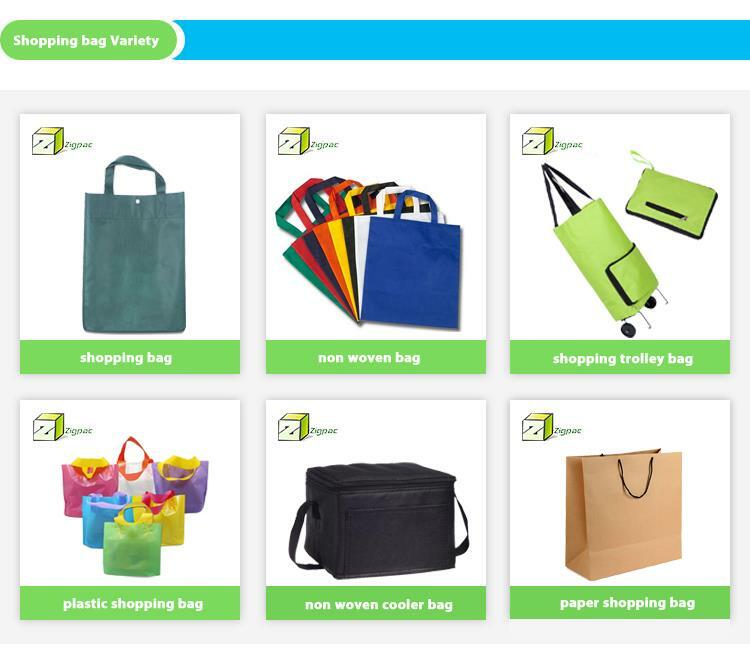 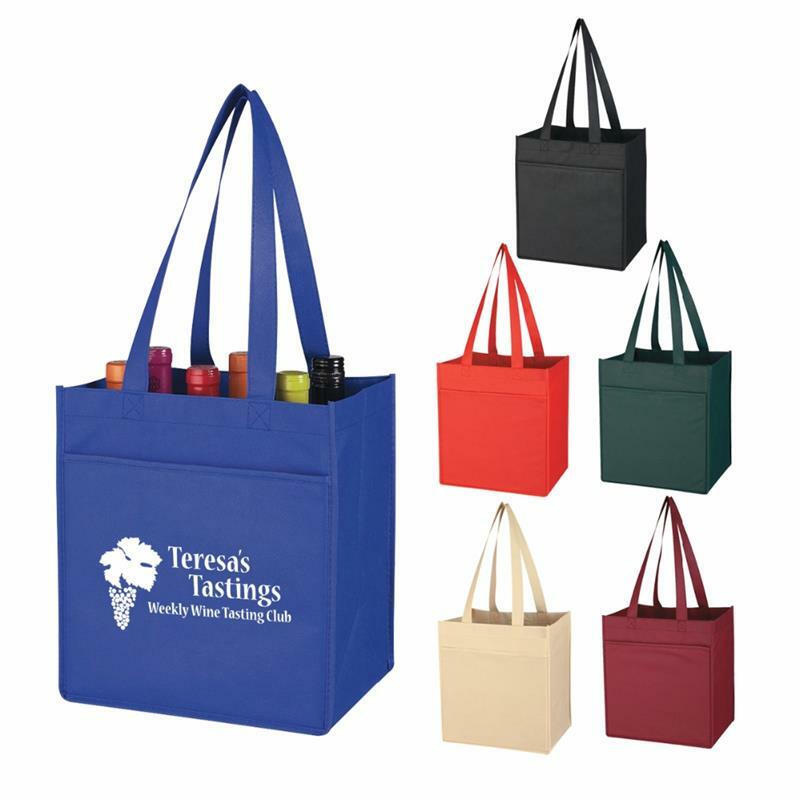 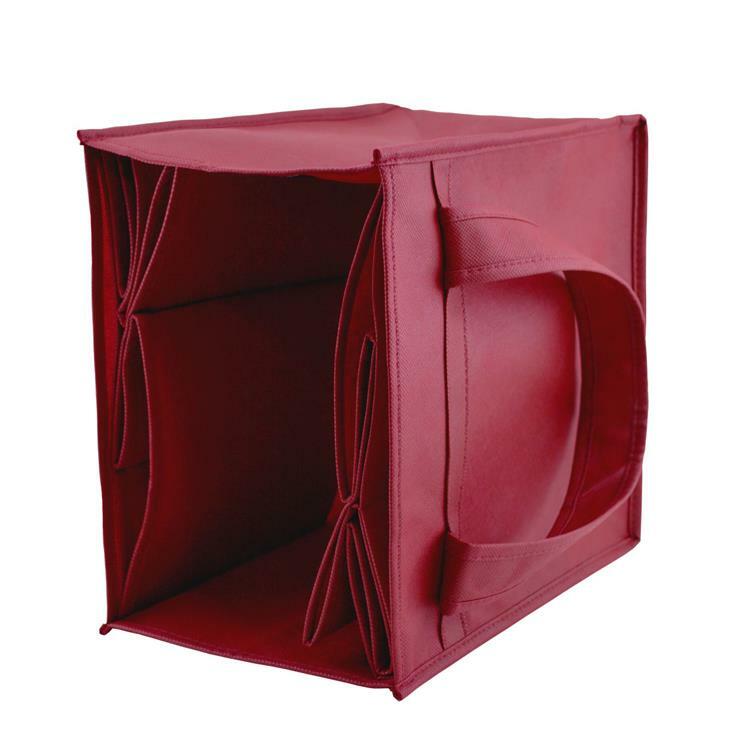 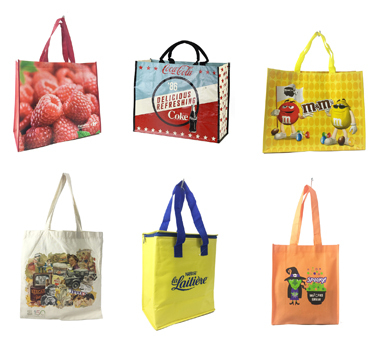 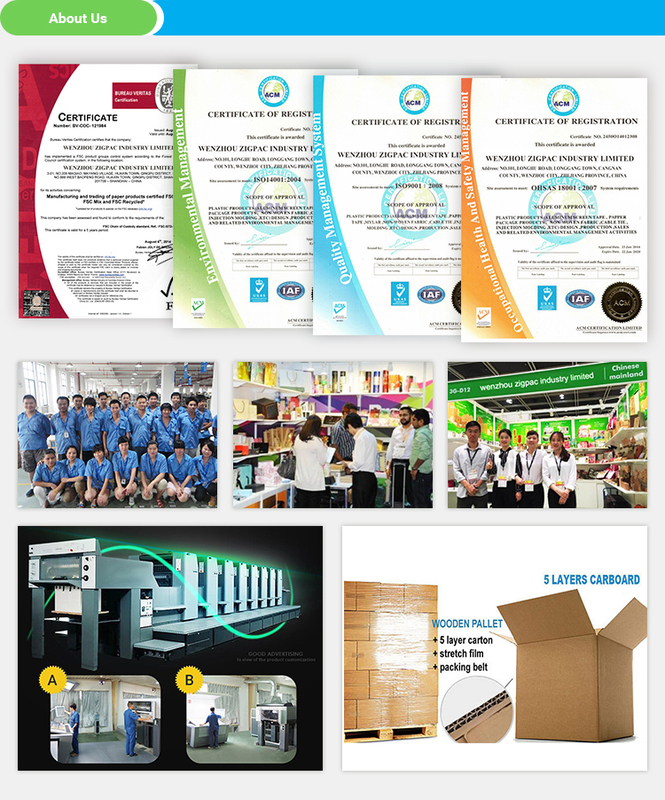 ; others are designed as reusable shopping bags.